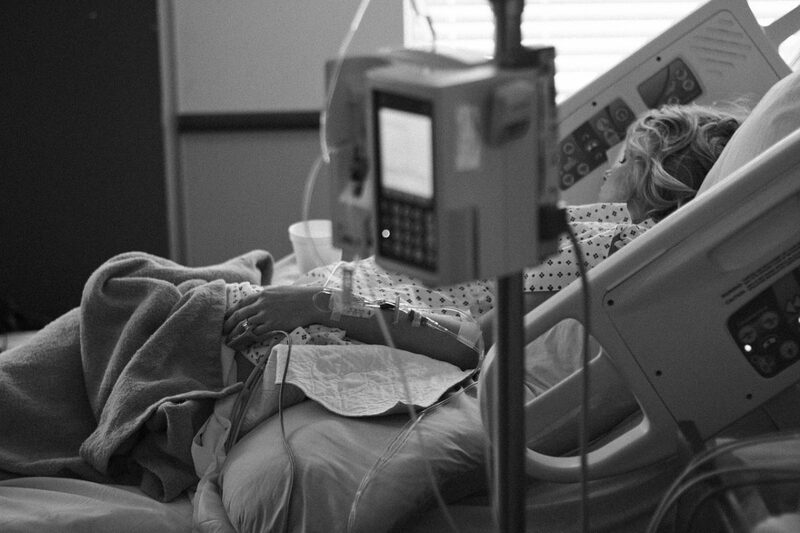 A Hospital stay can be overwhelming. Whether you or your loved ones are admitted to one due to an emergency or having a regularly scheduled appointment, you still may be tense and stressed out at the prospect of just being there, for fear of suffering irreparable loss or being diagnosed with a disease. However, it is essential to keep your composure. Here are seven tips that will help you in doing just that. So it is only fair that you know what you are suffering from and why you are being admitted to the hospital; ita��s your right. The more you know, the better prepared you will be. It will reduce your anxiety about the whole situation and offer less surprises. Also, ask your doctor details about the hospital stay, moreover talk to your doctor about what part of your experience in the hospital is scaring you.A� They can then recommend the appropriate healthcare providers (doctors, nurses, social workers) that can help you overcome factors related to the hospital stay that may cause you distress. A hospital stay can be overwhelming for many people so it is recommended that you carry a notebook for questions. A lot of questions may be racing through your mind; what are your treatment options, what medication you will receive and what are their side effects, etc. So note them down to keep track of them. Dona��t be afraid to ask anything, ita��s your fundamental right and your healthcare team is more than happy to keep you informed. From nursing staff, physicians to medical assistants and the janitorial staff, everyone is there to make your stay at the hospital a comfortable one. You should know whoa��s who. The notebook from the previous section will help in this one. If youa��re having surgery, ask for details about the potential complications by your treating physician who can help you best. Many doctors have block times where they are in control of their schedules so ask to be scheduled in during that time. Most people do not know this but you can choose who can come and visit you to make you feel better and relaxed at the hospital. It doesna��t just have to be family members. An assertive and observant friend can act as an advocate to help voice your concerns and advanced medical directives in front of the doctor if you are sick and not in a position to make that call. Hospitals can be stressful and as with asking questions, you may forget things (see Tip #2). So only bring the essentials. Leave precious items and valuables at home or with a trusted family member who is accompanying you to the hospital. Get rest as best you can. You need to conserve your strength for those questions and other important tasks. Although you will be frequently evaluated by the hospital staff, you can ask them to consolidate your care to allow for rest, especially at night. If it is safe to do so then they will, allowing you to get the much needed rest. Pets can be therapeutic so a cat or dog can help you relieve that stress. Ask your hospital if they are allowed inside. If not then ask if you can go outside and you can meet with your beloved pet there.A� Most hospitals are acknowledging that pets are as much of a family member as any other member, and allowing them to visit can boost morale and bring a piece of your normal life to the hospital. Hospital stays and visits can be overwhelming but with these 7 tips you can keep your trip from becoming too chaotic.